So I have just finished speaking to Turia Pitt. She is so cool. She has amazing advice for tweens and teens. Actually – everyone. Did you know she was running an ultra marathon when she got caught in the fire and was burnt? The ultra marathon was 100km.. That is a LONG way! 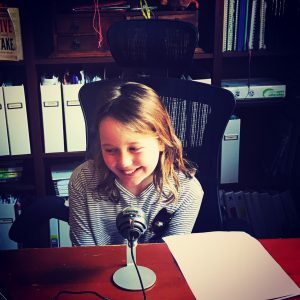 Turia is giving readers and listeners of this website and podcast a discount on her book – Good Selfie. If you go to her website and use the code: GoGirls to receive $5 off the Good Selfie. Hopefully we will have the first podcast up and running in the next few days, and you can hear all that Turia had to say. I am going to go back now and listen to it again and write down some of my favourite bits – I will post them in our next blog. 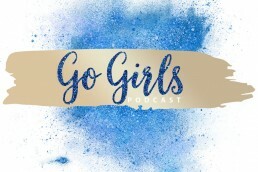 What is the GoGirls Podcast?